Pedicabs, or bicycle powered rickshaws, will not be coming to Wendover as soon as expected, according to Salt City Cycle owner Lewis Gasper. The major issue, Gasper said, was whether the pedicabs would be allowed to wait for fares on casino property, have to wait off property or to be called like a regular taxi. 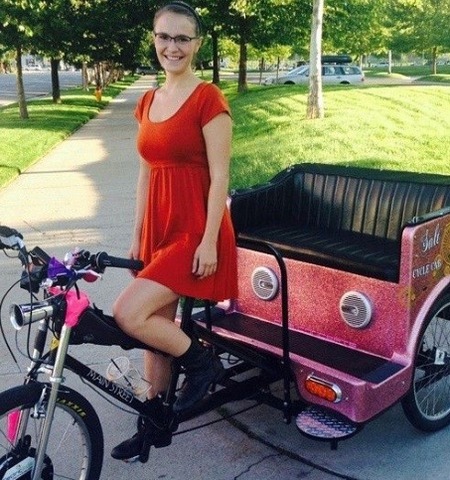 The West Wendover City council changed the local law to allow for and to regulate pedicabs at Gasper’s request. And According to the Salt Lake businessman, the business plan is sound. With the pedicab service and a new liquor store set to begin construction, it was hoped that West Wendover may be coming out of a more than decade long decline in the number of small businesses. While there were signals that West Wendover could report a significant gain in the number of local businesses for the first time since 2003, that increase will have to wait until next year.